Race is dear to many of us, treasured even. It was given to us and consequently, carries special meaning. Persons are strongly discouraged from talking about it because, at least for us, it is the only thing that is consistent, dependable. We can trust race. Sometimes, we speak as if race has special powers, divine abilities even. And because we have it, we are assured that we are protected, that all is right in our little world. Race often functions much like a security blanket and because we are wearing race as an identity, some of us feel that we are supreme. It goes with us everywhere and is a source of confidence. We walk with our shoulders squared and our heads held high because we are white/ black/ red/ yellow/ brown/ beige and proud. It is because of race, the social coloring of skin that “our people” are the inventors, the employers, the leaders of the world, the best that humanity has to offer. It is not “in our blood” but in the social coloring of skin. I trust that if we would not have created race, then we would have simply made something else by which to measure ourselves to others in order to declare winners and losers. 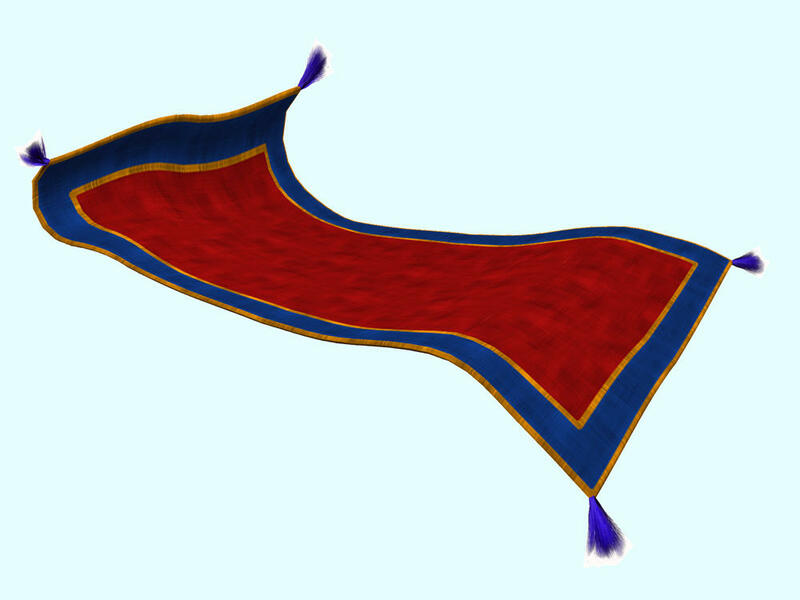 This blanket is our cape, our tent, our magic carpet and our covering. Race always makes us the protagonist, the heroine or hero. It gives us superhuman abilities and a desire to save the world… because only we can. Race gives us place, a position in our society but we also believe that race can take us places that we wouldn’t have otherwise been able to travel to. It’s race that opens and closes the doors of opportunity. Finally, race is a covering. It is our strong tower, our refuge. We hide behind the social coloring of our skin because we believe it to be our defense. Race makes us feel safe. But, race is not really connected to us but is something that we have to hold on to because of the value we give it. Race actually can’t go anywhere without us and receives its purpose from us. This is why we don’t want anyone to touch it, to wash it. No matter what is said about race, no matter who comes into contact with race, it must remain the same. But, we have to realize that race is our possession; race does not possess or inhabit us. Race, this security blanket, works for us. It is made by human hands and is ultimately under the power of our imaginations and becomes whatever we want it to be. Like the blanket, it remains with us because we carry it around. But, the security that race provides is temporal, seasonal. For this reason, I am confident that we will grow out of our need for race but this is always hard to imagine for children.